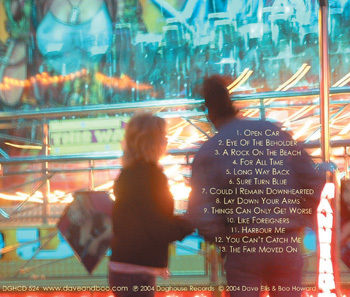 Our 2004 album makes extensive use of Dave’s innovative use of a 12 string guitar tuned to fifths. Some highly original tunes were discovered using this weird guitar set up and happily developed to produce a very individual album. 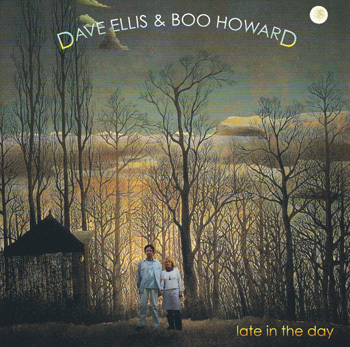 The picture on the cover is D&B superimposed on Henri Rousseau's 'Carnival Evening', which was also the inspiration for the lyrics on 'The Fair Moved On'.